It’s such a blessing when homeschool mamas can find literature that lines up with their child’s interests. It makes schooling easier when moms can use that interest as a lure into reading or studying other subjects. 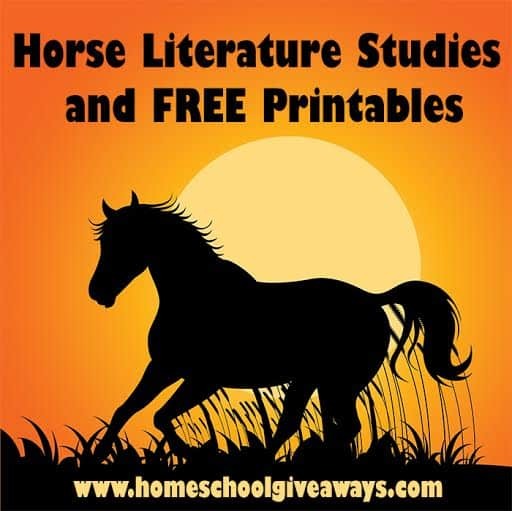 Many children have an innate love of horses, and Homeschool Giveaways is offering Horse LIterature Studies and FREE Printables! There’s so much to enjoy! Click here to check this out at Homeschool Giveaways!